Are you looking for a reliable, fully qualified plumber in Saint Heliers now? We pride ourselves on excellent service and providing cost effective solutions to all our clients. 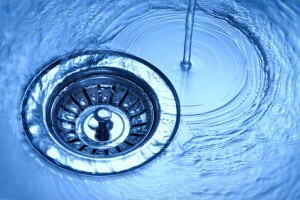 So if you have a blocked drain, or are looking at renovating your bathroom, call us today! Allstar Plumbing is a mid-sized, family owned plumbing company with over 15 years plumbing experience. We have a great team of qualified tradesmen, who are well presented, clean and are considerate of your home and belongings. Over the past 3 years we have increased our commercial client base in Auckland and we enjoy the challenges that this work brings. We are dedicated to providing our customers with the best possible service and take pride in our fast job turn-around and our quality workmanship. Allstar Plumbing can take care of any project, whether large or small. From kitchen tap repair to undertaking large-scale commercial contracts, we’re the plumbing company to call. We have the experience and expertise required to provide sound solutions to any plumbing problem. Please feel free to contact us to discuss your requirements. Allstar Plumbing can take care of any project, whether large or small. From fixing your taps to undertaking large-scale commercial contracts, we’re the plumbing company to call. 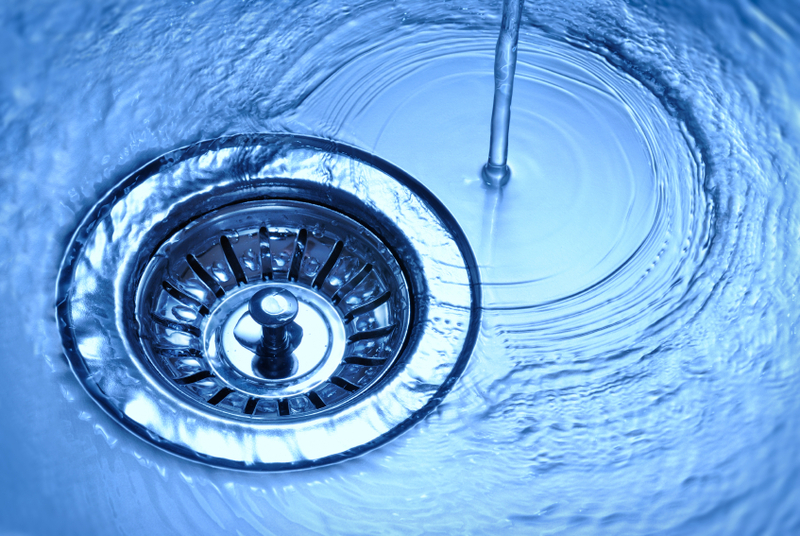 We have the experience and expertise required to provide flawless solutions to any plumbing problem. Please feel free to call us in Auckland to discuss your requirements. Central Auckland Plumbers. Have a read of some of our client testimonials. “I am writing to express our appreciation for the work that Allstar Plumbing has done on our renovation. AllStars’ work has been done on time and to an excellent standard. In fact we have been pleasantly surprised to find your team onsite earlier than estimated. AllStar worked very well with the other contractors to ensure anything affecting, or affected by the plumbing work went very smoothly. “We have just completed a renovation project that included a new kitchen, laundry and bathroom and other bits and pieces of plumbing work. Our kitchen designer introduced us to Carson and Allstar Plumbing and I am happy to say that it was a great recommendation. Because the house was built in 1935, the whole job turned out to be not as easy and straightforward as originally thought. Carson and his team just got on with the job and did whatever was required of them without any fuss. They were reliable, efficient, tidy and good humoured throughout the whole project, which, incidentally went on for 12 weeks, much longer than first anticipated. Moya and Alan Terris and Alan Terris. Allstar Plumbing provides Auckland with a wide spectrum of plumbing solutions. We can help with leak detections, water main repairs, heating solutions, drain unblocking, general maintenance and more! Our trusted team has experience in all aspects of plumbing and can reliably cater to your needs whether you are a domestic or commercial client. Need a new hot water system? When it comes to plumbing solutions in Auckland, we have all the answers! Need any commercial plumbing job done right? Call us today! Looking to upgrade your bathroom? We can meet with you and go over plans and discuss all your options for your renovation. We are your heating experts and can handle anything from gas to solar water heating. Our trusted team will provide you with the heating and plumbing solutions you need.